.n parallel experiments conducted over the past decades, studies on 7TM receptor structure have contributed to the models of function. In particular, point mutation studies have elucidated the various separate regions that interact with different ligands and different response coupling elements. The notion of receptor allostery has attained prominence now that functional, as opposed to binding, high-throughput screens are increasingly being used for new drug discovery. It can be argued that the early use of radioligand binding assays in screening has biased systems to the detection of orthosteric ligands, leaving an impression that allosteric molecules for 7TM receptor are comparably rare . However, 7TM receptors are nature's prototype allosteric protein binding small hormones and neurotransmitters in one region of the protein and changing shape to produce a change in a protein-protein interaction in another part of the protein. 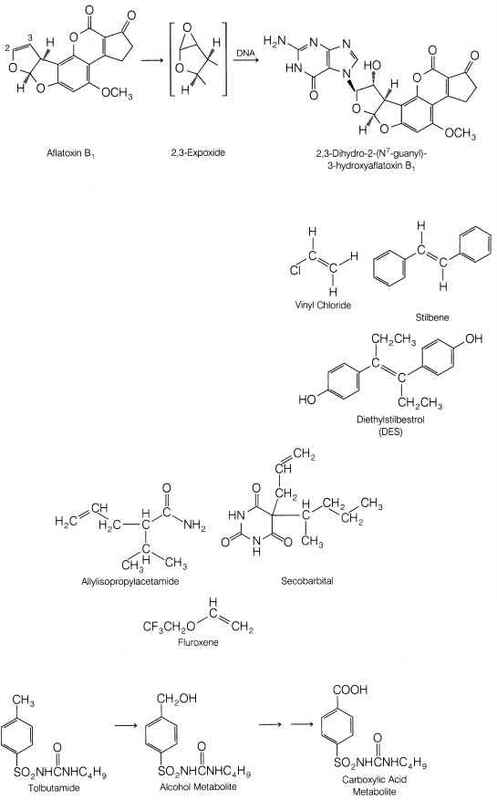 Theoretically, it would be predicted that many small molecules would function as drugs in an allosteric manner. As functional high-throughput screens are implemented, a corresponding increase in the number of allosteric modulators are being discovered. Allosteric molecules can produce immensely powerful receptor-mediated effects. For example, biochemical [74, 75] and structural  studies of the chemokine (C-C) motif receptor 5 (CCR5) receptor show a number of small molecule allosteric modulators that can block the interaction of enormous proteins (CCR5 and gp120, the HIV viral coat protein both over 120Da). These ideas, taken together with the notion that ligands stabilize preferred conformations of receptors to affect response, lead to the notion that the complete surface of the receptor may be considered a potential drug binding active site. With this in mind, structural definition of binding pockets may not be as relevant to 7TM receptors as it is for enzymes.